Seniors: Jostens will be at MHS on Tuesday March 26th to deliver your graduation items. Please be aware that your order must be paid in full and that Jostens only accepts cash or money orders on the day of delivery. If you would like to pay by credit card, you must call 1-800-JOSTENS (567-8367) prior to Tuesday March 26th. 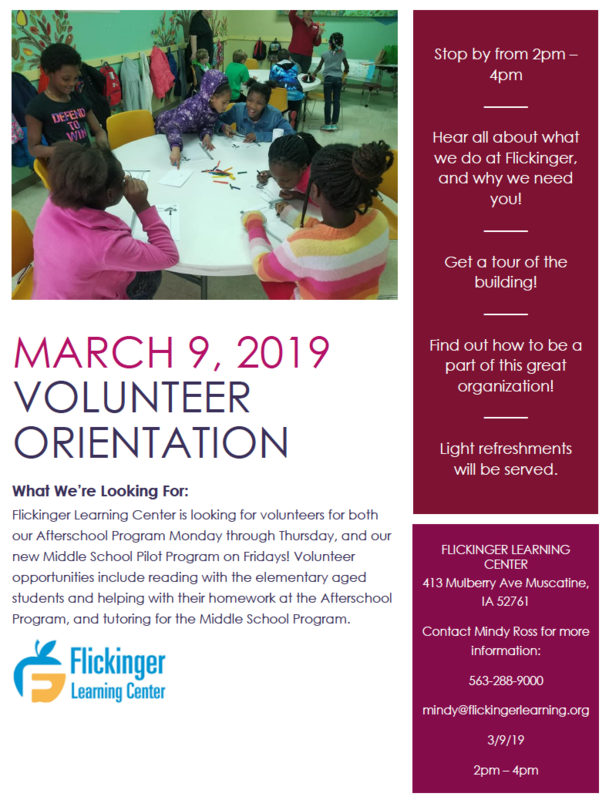 The Flickinger Center is looking for high school students to assist in a Middle School Pilot project after Spring Break. Students will be mentoring middle school students in reading and math after school. You can set your own days and times. If interested, please contact Mindy Ross at 563-288-9000. 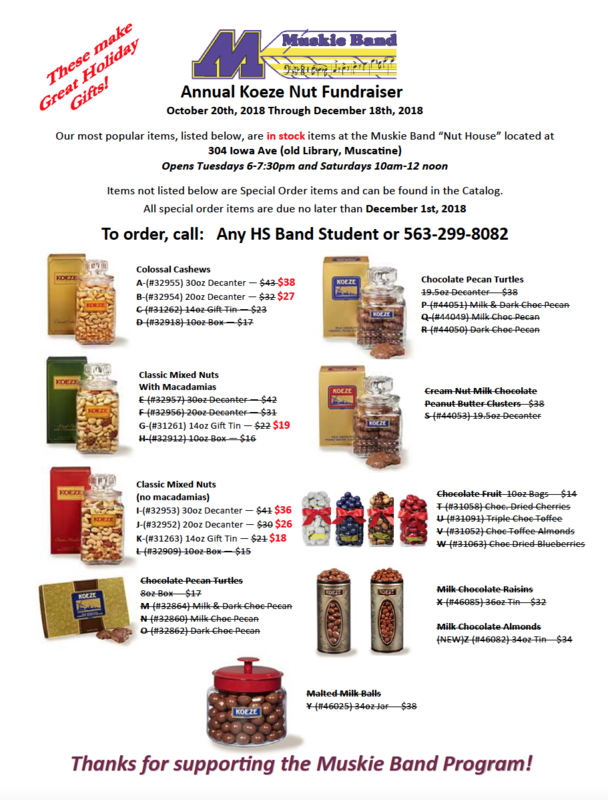 Silver Cord hours are available! Orientation is March 9th! TONIGHT! Wednesday, March 6th: Mental Challenge! 6-7pm, MHS Commons, $3 entrance– Extra donations equals extra points for your favorite team or charity!